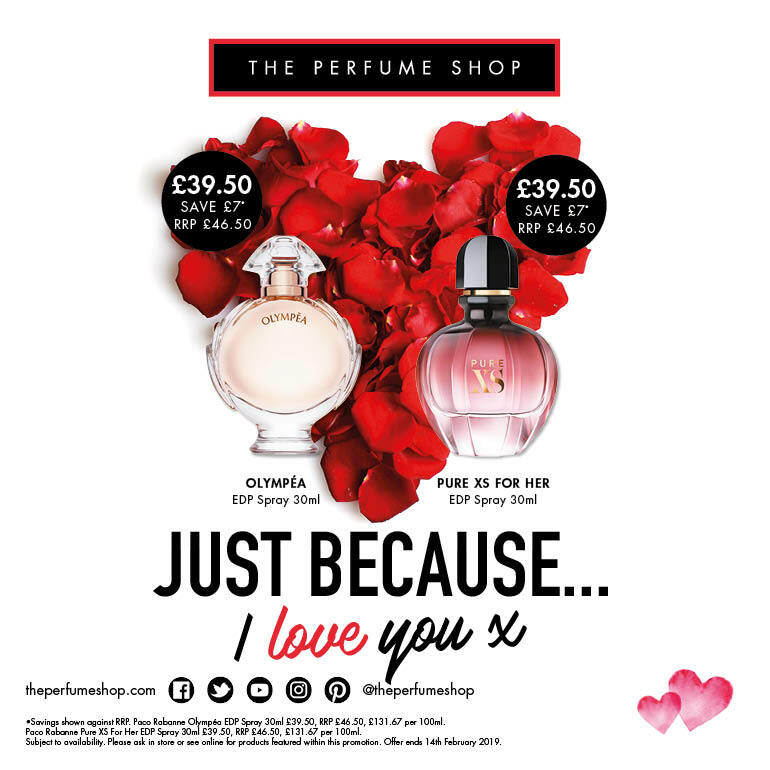 Why not share the love this Valentine’s with Paco Rabanne Pure XS For Her from The Perfume Shop? 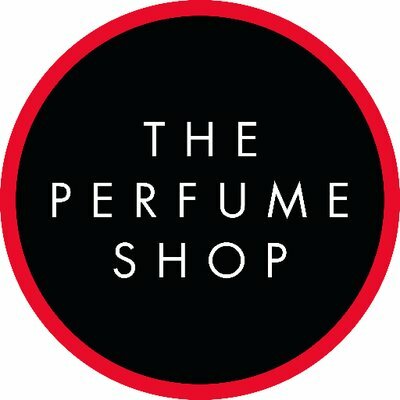 Its sculptural glass bottle captivates, accelerates and escalates the senses, and the 30ml EDP Spray is on offer at £39.50 instead of the RRP £46.50 until 14 February. Get it in-store now with complimentary gift wrapping.